The Bay of Islands District is in the heart of Northland. 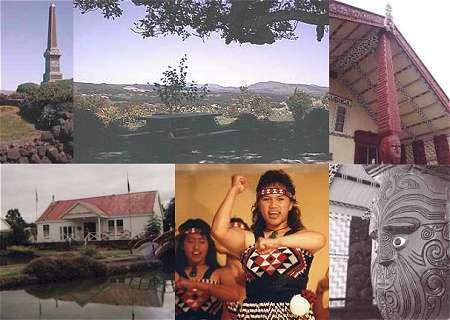 Home of Ngapuhi, with a history of our earliest European settlement and fascinating places to explore. The hub for exploring all of Northland.